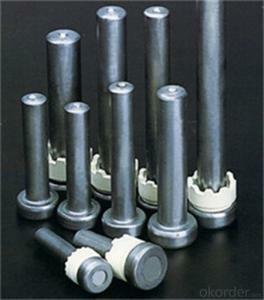 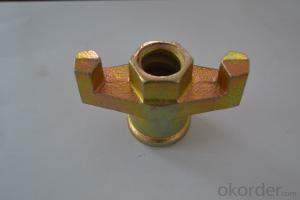 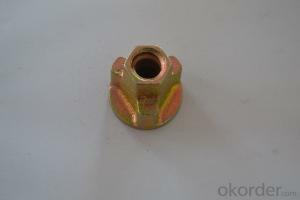 Hex Coupling Nuts with Factory Direct Price / Made in China!! 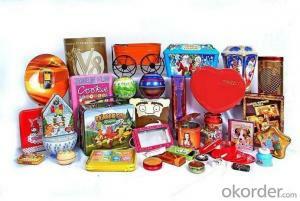 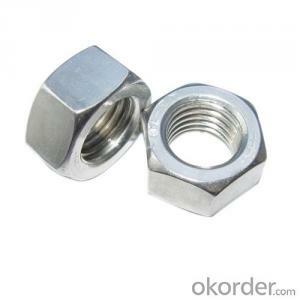 !Best Seller!!! 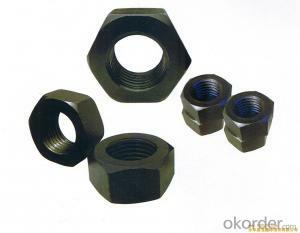 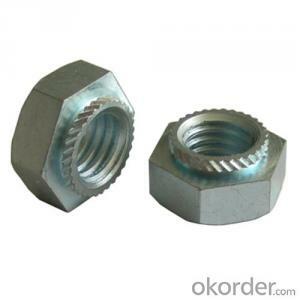 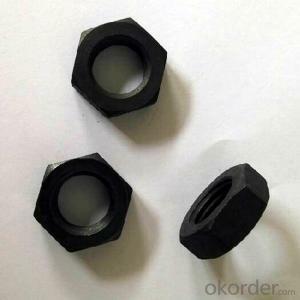 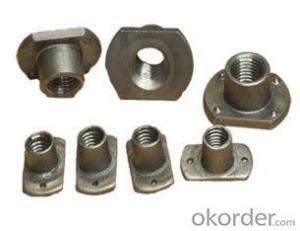 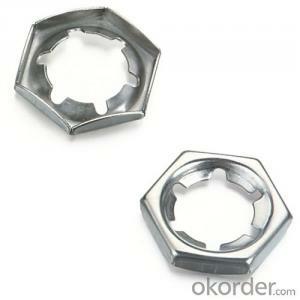 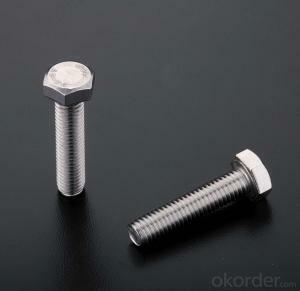 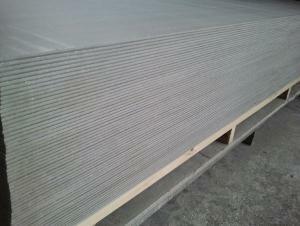 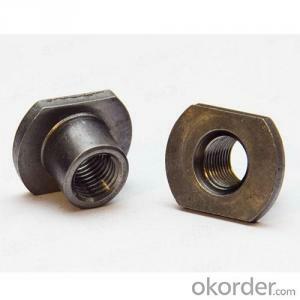 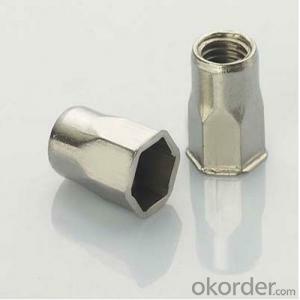 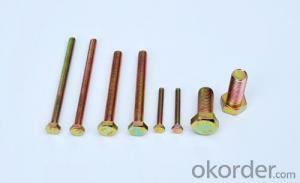 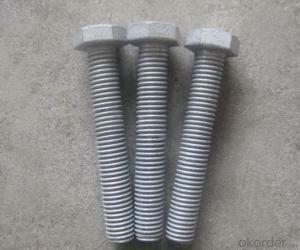 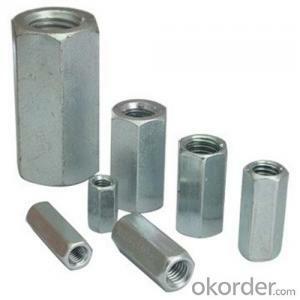 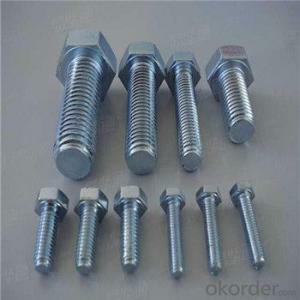 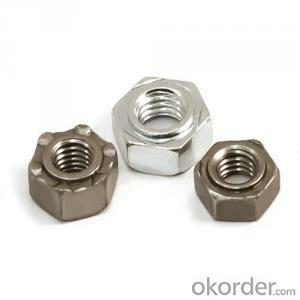 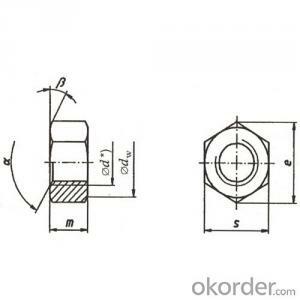 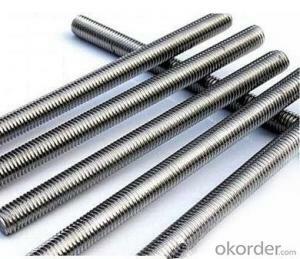 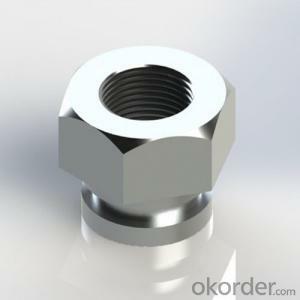 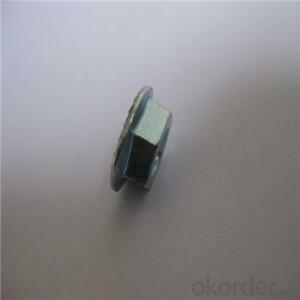 Okorder.com is a professional Bolts With Nuts supplier & manufacturer, offers integrated one-stop services including real-time quoting and online cargo tracking. 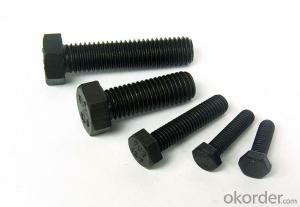 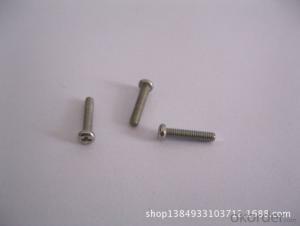 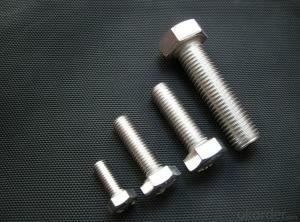 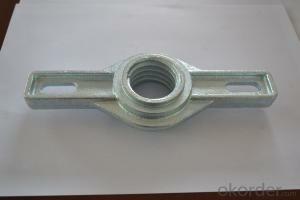 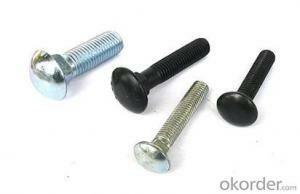 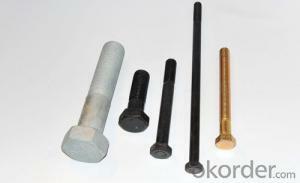 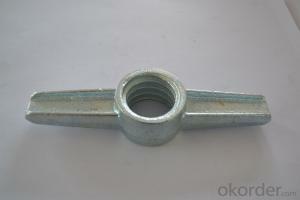 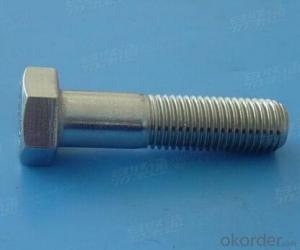 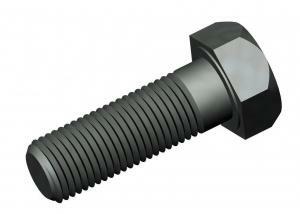 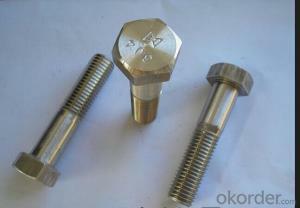 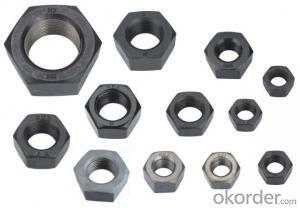 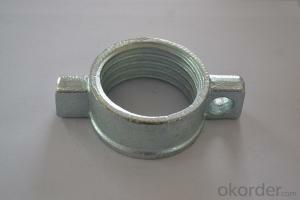 We are funded by CNBM Group, a Fortune 500 enterprise and the largest Bolts With Nuts firm in China.